According to Forbes, the two richest hip-hop artists at the moment are the two Seans you probably suspected are rolling in cash. Sean “Puff Daddy” “Puffy” “P. 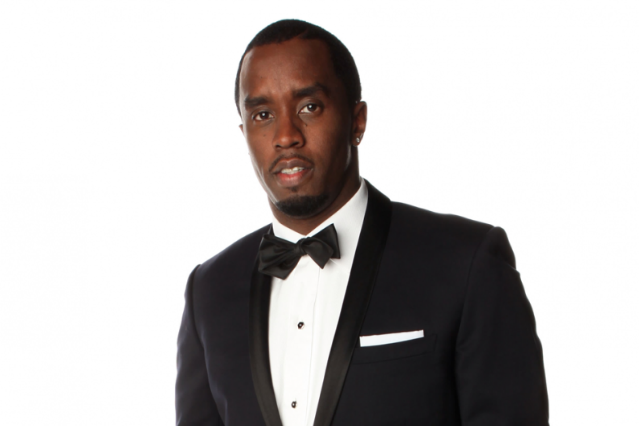 Diddy” “Diddy” Combs is worth $550 million, according to Forbes’ calculations, which is nearly $100 million richer than the artist with the silver medal, Jay-Z (née Shawn Carter) at $460 million. Dr. Dre, Cash Money Records cofounder Bryan “Birdman” Williams, and 50 Cent round out the Top 5. In addition to promoting his ridiculously successful Ciroc vodka, holding shares in the Sean John and Enyce clothing lines, and guiding the fate of Bad Boy Records, Diddy is currently pulling an Oprah with his forthcoming music channel Revolt. The report says Jay is the only one of the Forbes Five who’s actually still releasing music and touring — looks like they forgot about Dre’s big Coachella appearance with his BFF, Tupac’s hologram, 50 Cent’s tentative steps back towards rapping, and Diddy’s Dirty Money — but Jigga is the most active artist of the bunch. His non-musical cheddar has come via savvy investments: he sold his Rocawear clothing line for $204 million in 2007 and now holds stakes in sports (he co-owns the New Jersey, soon to be Brooklyn, Nets), nightclubs (the 40/40 chain), advertising (the firm Translation), and even cosmetics (Carol’s Daughter). Oh, and Live Nation signed a $150-million, 10-year deal with him in 2008. Dre, at No. 3, recently doubled his wealth by selling a controlling 51 percent of his and Jimmy Iovine’s Beats Electronics company to HTC last year, but only comes in with $270 million, nearly $200 million less than Jay at No. 2. Birdman, of course, is making an awful lot of money growing artists like “son” Lil Wayne, Weezy’s sort-of protégée Nicki Minaj, and Drake (thanks in part to making extremely lucrative distribution deals with Universal Music). And if you were wondering how 50 Cent got to be worth $110 million, we’ve got two words for you: Vitamin. Water.